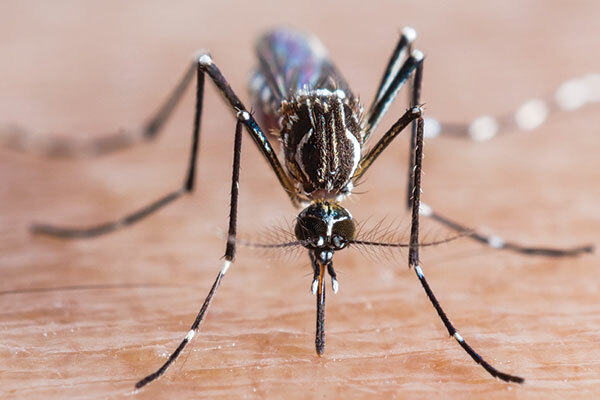 Tonight, mosquito expert Dr. Stan Cope will be hosting a Twitter chat (#MosquitoWeekChat) via @Terminix to answer consumer questions about mosquitoes and Zika this summer. Stan is the president of the American Mosquito Control Association and the director of entomology and regulatory services at Terminix. What? Twitter chat, with chances to win $100 Visa gift cards! Check it out, and after that comment here to let us know what you thought.